Defining Plant Information and related application requirements. Designing systems using proven methodologies and the best available technologies to meet customer requirements. Providing complete Plant Information systems engineering, implementation, training, service and support for your project. Providing Real-Time Process Historian applications via graphics display and reports. Collaborating on ongoing application improvements. 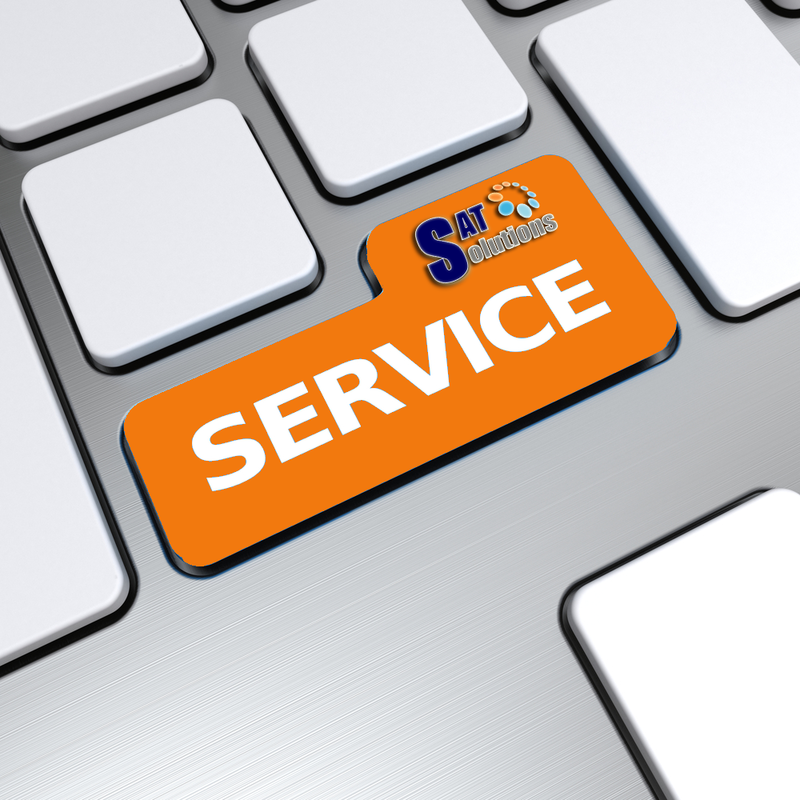 SAT consistently delivers solutions using the best available systems and components. Whenever possible, we design primarily Plant Information solutions using widely marketed components. Such systems cost less to purchase, implement and maintain. Thorough expertise in today's leading plant information system and development technologies, matched with a steadfast commitment to recommending those that create the best possible for clients. 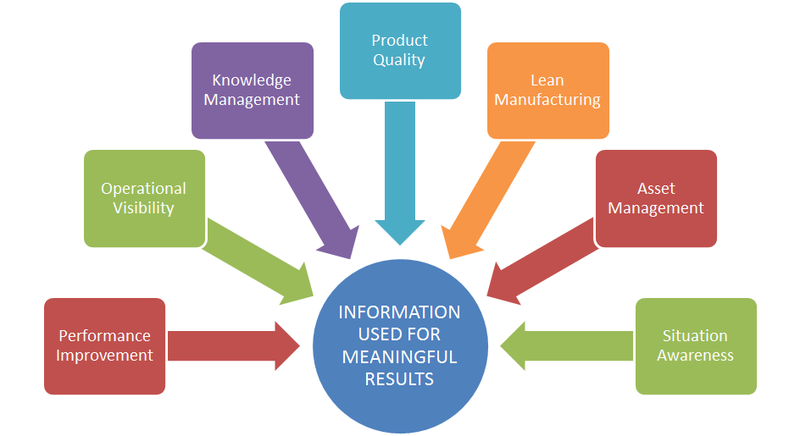 Investigate, including the technical and business impact of plant informaiton system solutions. Onging control, integration and collaboration.